Justin Bieber continues to drop hot new singles from his upcoming album, Believe. 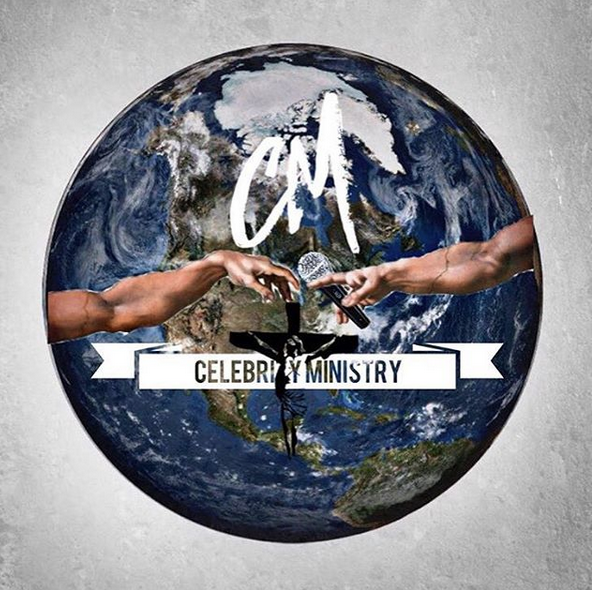 The album is filled with hot collabos, from Ludacris to Drake. 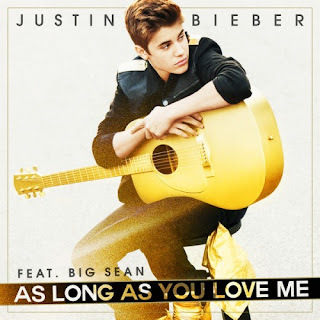 This new joint, As Long As You Love Me, is now available on Itunes. Check it out, along with a few other songs from the upcoming album.